The warranty is now also available in Singapore, Taiwan, and Thailand. Chinese coverage includes the "special administrative regions" of Hong Kong and Macau. 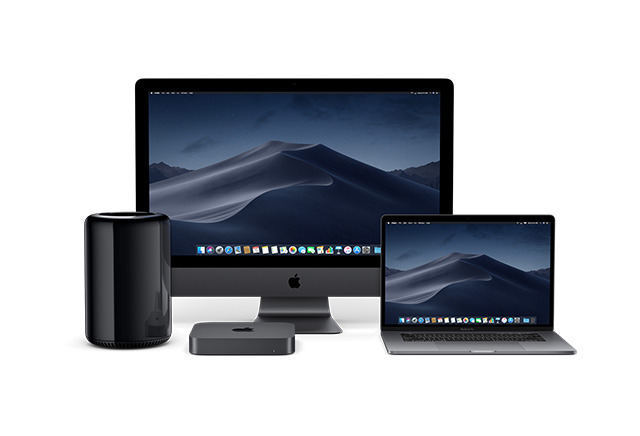 AppleCare+ extends Mac warranty coverage to three years, offers priority phone/chat support, and reduces repair costs for two incidents of accidental damage. In the U.S. that brings screen repair down to $99 before tax, and all other repairs to $299. Desktops can even be fixed on-site in some cases. The above markets did previously have access to basic AppleCare, which omits accident benefits. Below this is Apple's default warranty, limited to one year in total and just 90 days of "complimentary" support. AppleCare+ for Mac is available in a range of markets. Others on the list include: Austria, Canada, Mexico, France, Germany, Ireland, Italy, the Netherlands, Saudi Arabia, Sweden, Switzerland, the U.A.E., the U.K., and the U.S.
Wow, China added. Hopefully Apple is well prepared for the huge number of scams that will most definitely result from abuse of the program. Below this is Apple's default warranty, limited to one year in total and just 90 days of "complimentary" support. In Spain, the minimum legal warranty are two years in every piece of technology, so applecare only extends it one more year (apart from the support). But I still don´t understand the news. I remember I bought an applecare extension for a macbook pro, back in 2010.